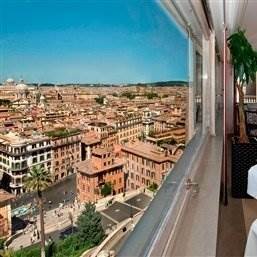 Hassler Roma is a legendary, luxury five star hotel in Rome’s City Center located at the top of the Spanish Steps. 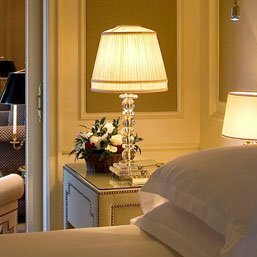 Hassler is a residence and a luxurious sanctuary meticulously created to give the most memorable experiences of the Eternal City. 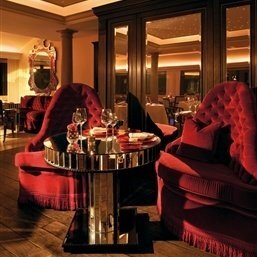 Situated in the heart of Rome's historic city center, the Hassler is one of the best 5 star hotels in Rome. 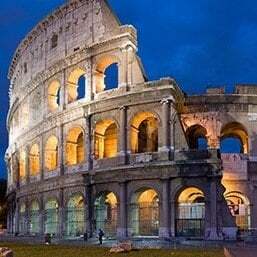 Located on top of the Spanish Steps and minutes from Via Condotti and close to all the famous monuments and landmarks such as the Pantheon, St. Peter’s Basilica, the Coliseum, Villa Borghese gardens and the elegant Trevi Fountain. 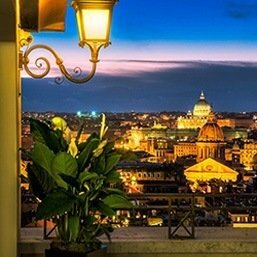 The hotel is renowned as a setting for unforgettable memories with its panoramic terraces with breathtaking views of Rome. 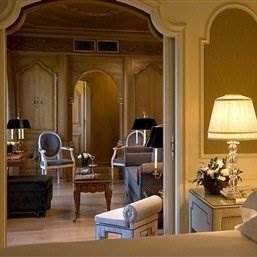 Owned by President and Managing Director Roberto E. Wirth, the fifth generation of a famous Swiss dynasty of hoteliers, the Hassler Roma hotel offers 87 unique and luxurious 5 star rooms and suites. 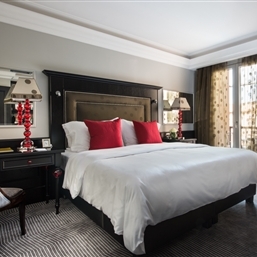 Each of our rooms are uniquely designed and carefully decorated with antiques and art masterpieces. 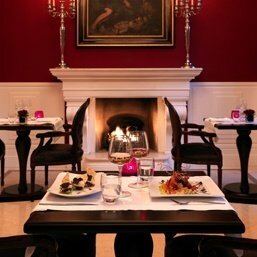 Hassler Roma is a complete 5 star hotel in Rome with magnificent dining options such as our panoramic Michelin-starred restaurant Imàgo. Additionally the Hassler Bistrot, at Salone Eva during winter and at Palm Court during spring and summer, offers cocktails and dishes dedicated to genuine Italian and traditional Roman flavors. 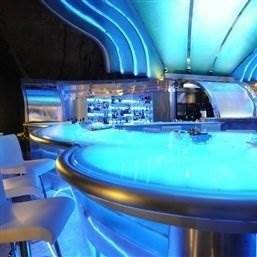 You can have a strong drink or taste our cocktails at our beautiful Hassler Bar, where Princess Diana herself said that she had the best “Bellini” ever. 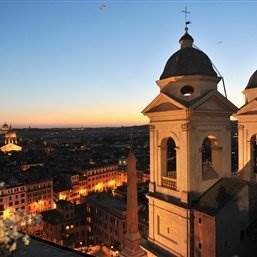 Our nearby sister property Il Palazzetto Wine Bar offers views directly on the Spanish Steps. A luxurious hotel is never complete without beauty and wellness facilities, the Hassler's Amorvero SPA, the Fitness Center and the Rossano Ferretti Hair Salon offer a relaxing setting for your body and mind and a truly customized service and an unique experience. 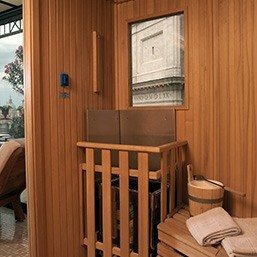 Our spa has a panoramic rooftop view over Rome and the Spanish Steps. The Hassler also holds unique and utterly stylish meeting and wedding venues which can accommodate your event. From a press conference to a romantic wedding and luxury business conferences, sales presentations, private luncheons and dinners, birthday or engagement parties, graduation parties, family reunions and more. 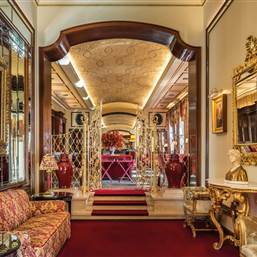 Elegance, style, luxury and the highest quality of service and discretion, make the Hassler Roma a symbol of international hospitality and a top hotel for a true luxurious experience in Rome.